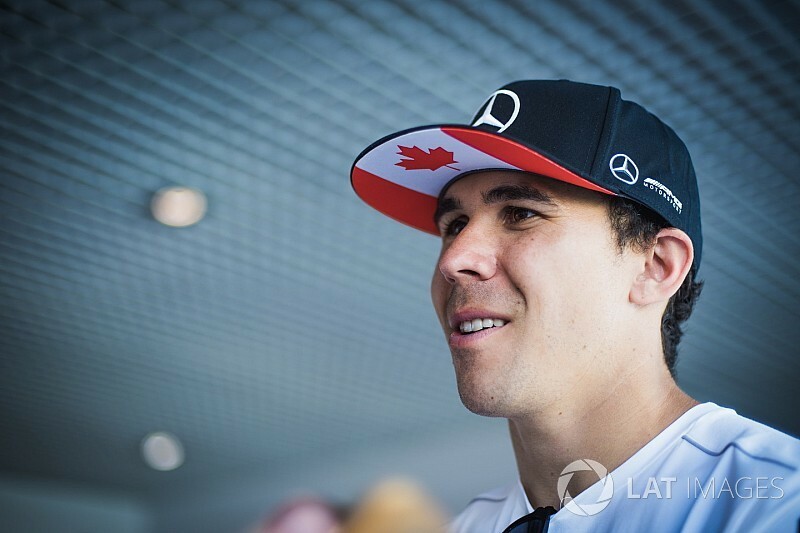 Robert Wickens will return to open-wheel racing in 2018, after six years in the DTM championship, when he joins the Schmidt Peterson Motorsports IndyCar team to form an all-Canadian lineup with incumbent ace James Hinchcliffe. The Guelph, Ontario-born Wickens, 28, was a Formula BMW USA champion and finished third in the Atlantic championship in 2007 before switching to Europe. There he finished runner-up in what was then Formula 2, runner-up in GP3, and then won the Formula Renault 3.5 championship in 2011 before switching to DTM for six years. He scored six wins and five pole positions, and his best championship result was fourth in 2016. “This is an entirely new chapter to add to my racing career, and I am really excited for this opportunity that Schmidt Peterson Motorsports has given me,” Wickens said. “James and I grew up racing against one another in go karts, and to make it to the largest open-wheel racing series in North America together as teammates, it’s crazy to think about. 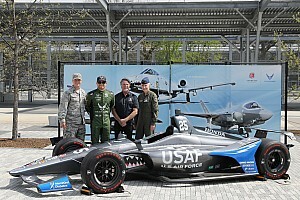 Wickens completed a ride-swap with Hinchcliffe this past year, with the former testing the latter’s IndyCar at Sebring, while Hinchcliffe tested Wickens’ Mercedes DTM car at Mugello. 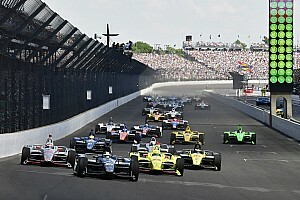 In addition, Wickens got seat time in the IndyCar at Road America this year, when he completed the practice sessions for the Kohler Grand Prix as a substitute for visa-delayed Mikhail Aleshin. 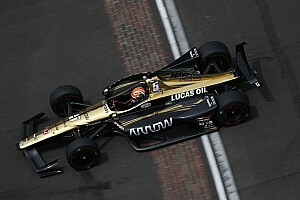 Hinchcliffe, who was simultaneously confirmed as having signed a multi-year extension to his contract with Schmidt Peterson, stated: “Not only am I really excited to be able to say I’ll be back with SPM for next year and beyond, but I am also really looking forward to being teammates with one of my oldest friends. “Robbie and I grew up racing against one another, eventually took different paths… but it’s pretty neat that we both ended up here and we get to live our dream of being professional racing drivers, together on the same team. Team co-owner Ric Peterson said he was proud to be able to create the first all-Canadian Indy car pairing since Paul Tracy and Pat Carpentier in 2004. 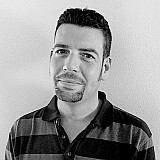 He commented: “We’re all very pleased to have Robert on board, and not just because he’s another Canadian. He's obviously someone who has been on our radar for some time now, and we’re excited about this new chapter in the SPM organization. We’ve been building a lot of momentum within the team and hope this latest addition will be a great next step as we move forward. Sponsor for Wickens’ #7 car will be revealed at a later date.